We're counting down the days now until we meet baby Harper! We have an upcoming trip to Texas for my oral boards and then we're home free and ready to welcome our little miss! Rowen loves our zoo and he's never been happier since now he gets to go more often with Miss Kat! Rob and I got a good visit with the critters recently, too. Distant view of the lion cubs- who are getting very big now! 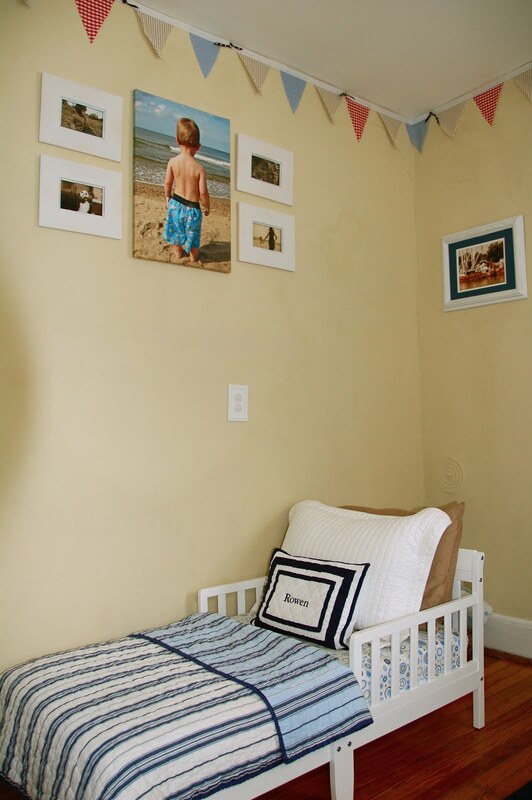 We've updated Rowen's room a bit now that he's in a big boy bed. 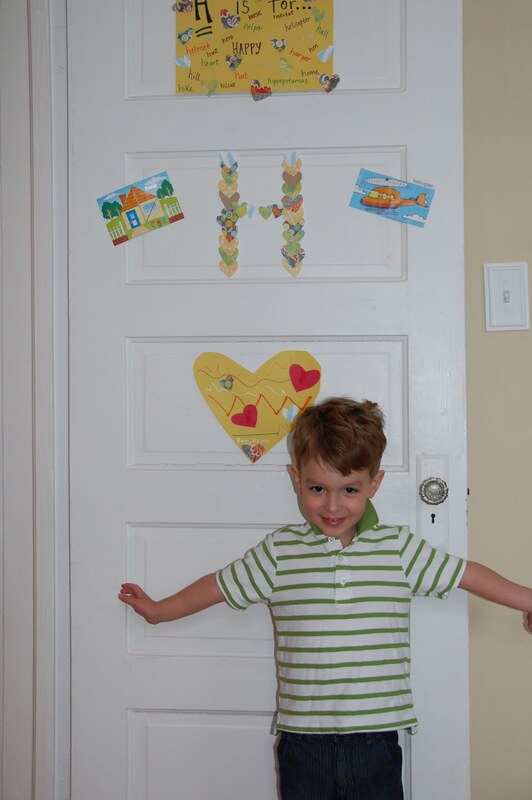 And he likes to show off his door decor, too. We try to update a season or holiday themed door every once in a while. We just decorated for St. Patrick's Day, but not before we got pictures of our Valentine's Day door--we learned a lot about the letter H! My friends from work had a lovely shower for us this weekend. It was great catching up with them outside of work. We had a great time! And Rowen had an awesome time with the balloons!